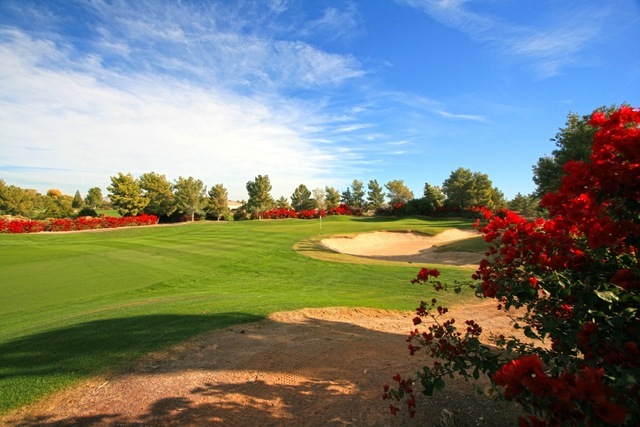 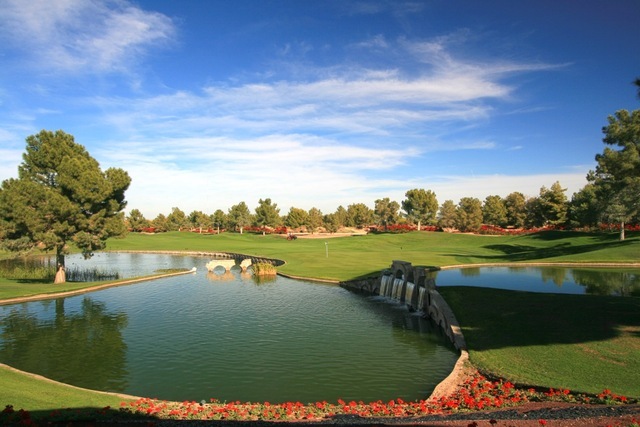 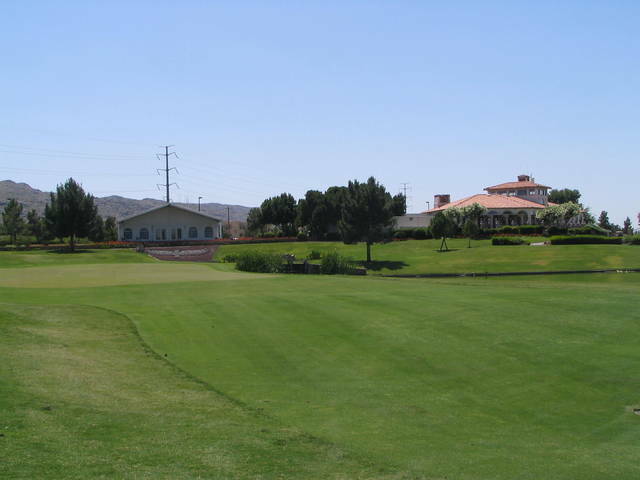 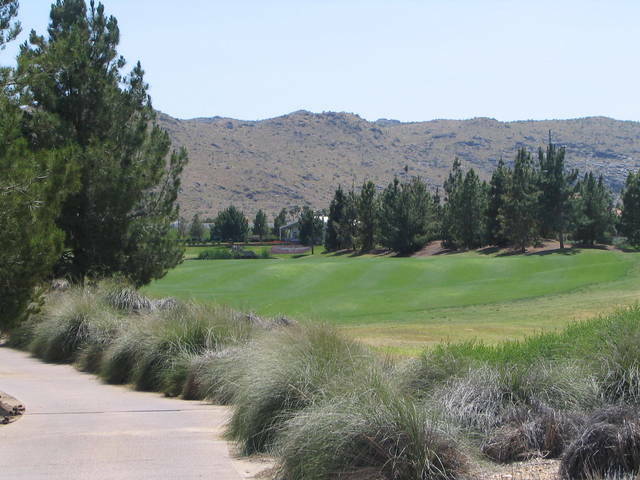 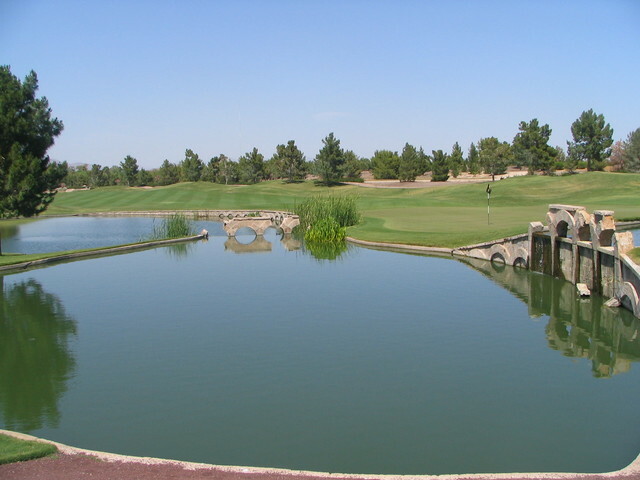 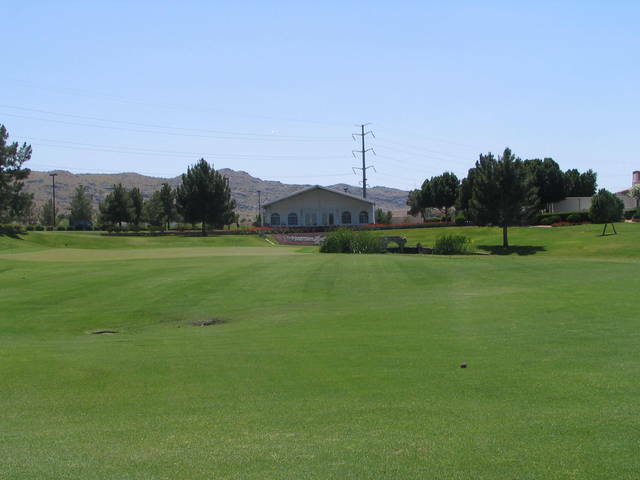 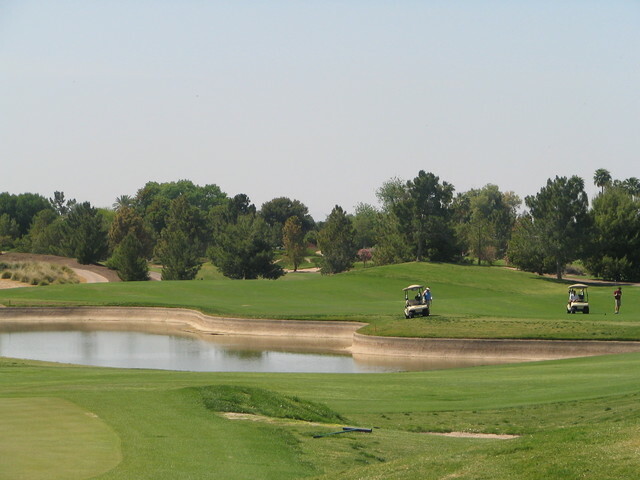 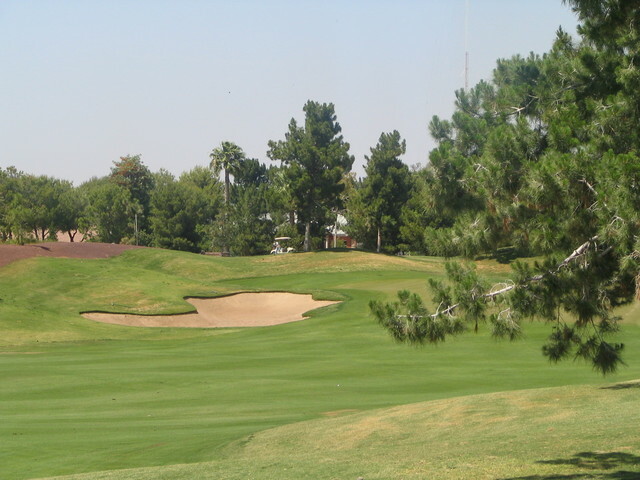 Raven Golf Club - Phoenix layout was created by Gary Panks and David Graham. 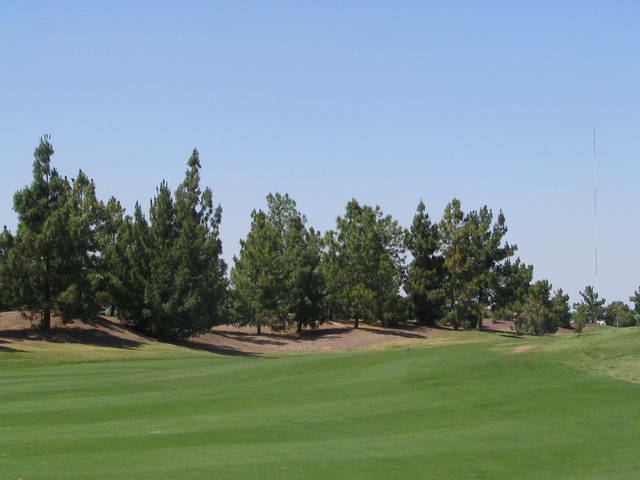 It's a 7,078-yard, par-72 course on 162 acres that was a former cotton field. 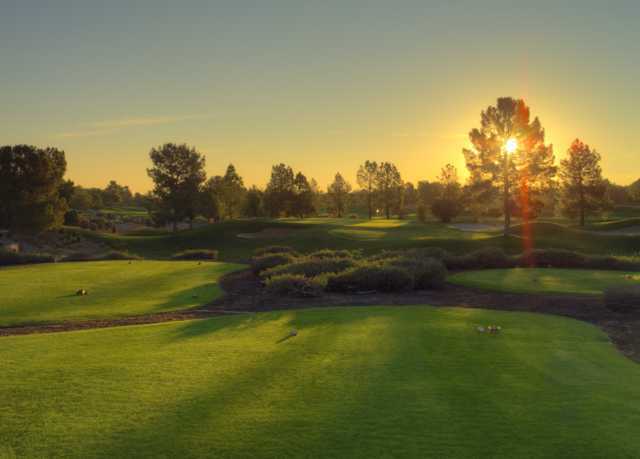 The flat land was transformed by moving 800,000 cubic yards of earth into an expansive field of countless framing mounds and 7,100 Aleppo, Mondale and Canary Island pines. 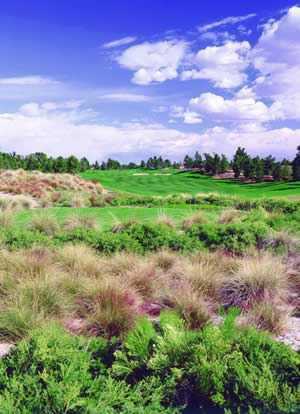 More vegetation includes African sumac and oleander lining the fairways and 42,000 bales of pine needles brought in to pack around the newly planted trees. 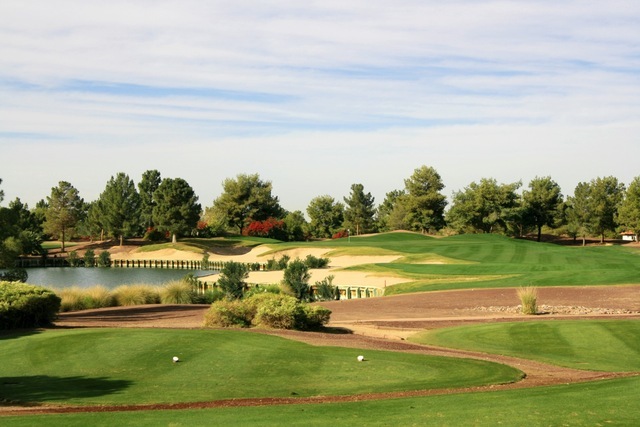 Even though it's a traditional golf course, there are some fun target holes. 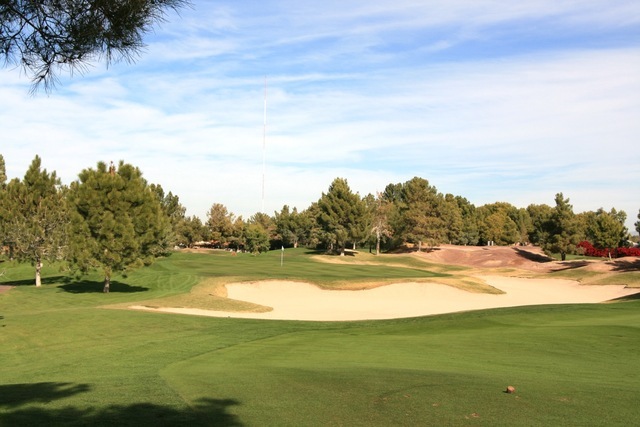 The fourth hole is only 264 yards, but it's dotted with six traps straightaway and to the right. 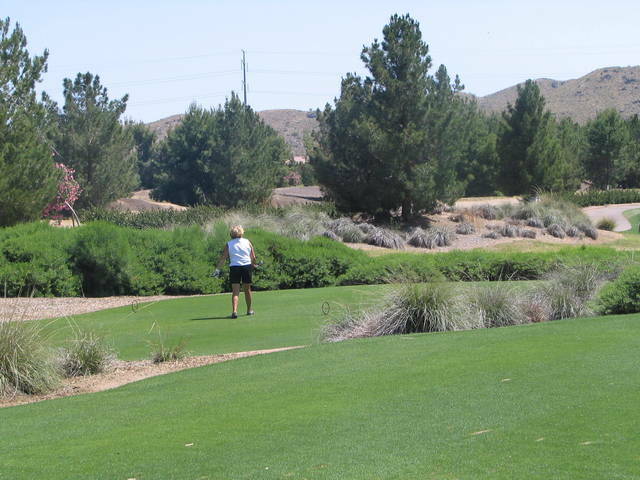 Your tee shot has to go down the left side to avoid trouble. 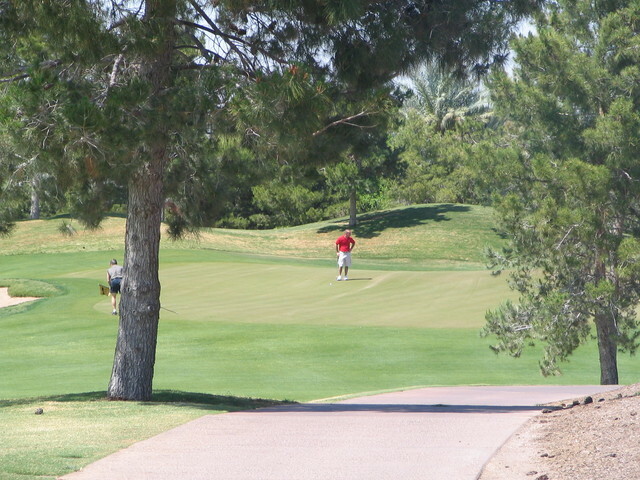 Your reward is a short second shot to the narrow, elongated green. 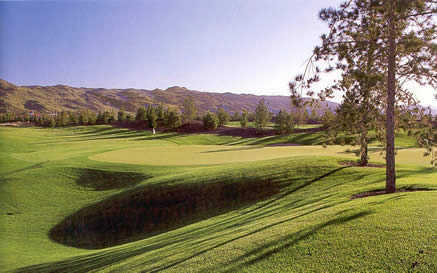 Panks' philosophy is apparent in this design. 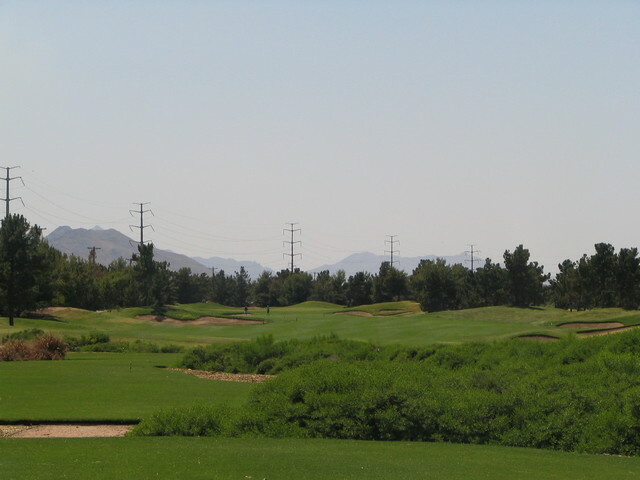 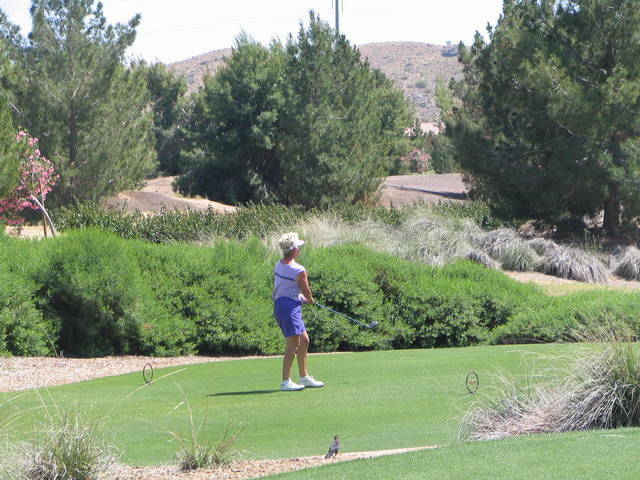 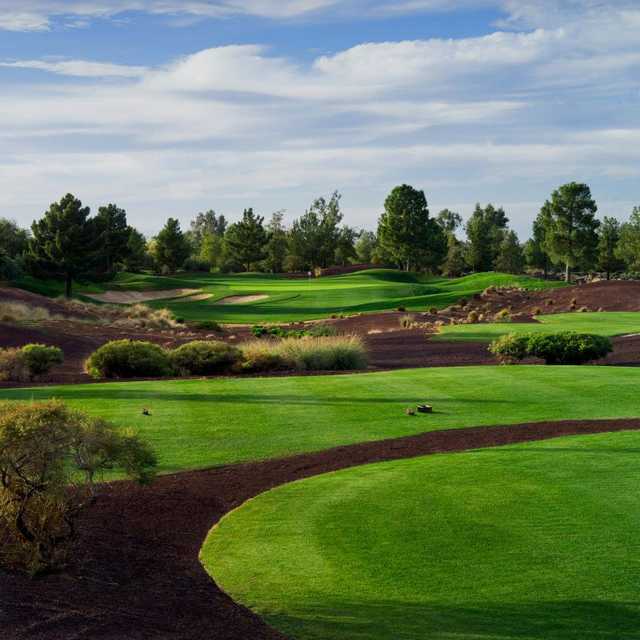 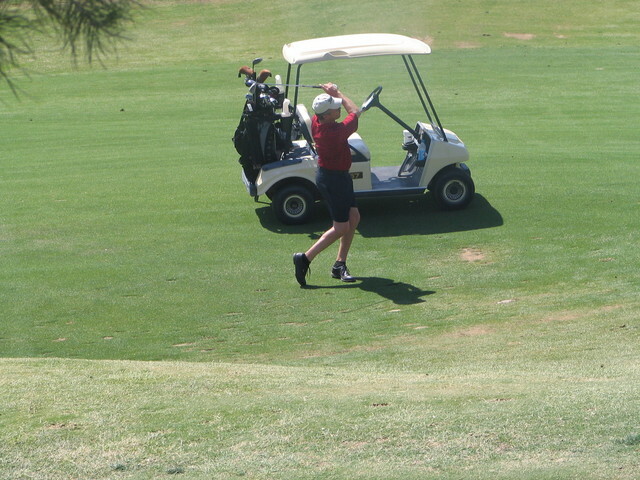 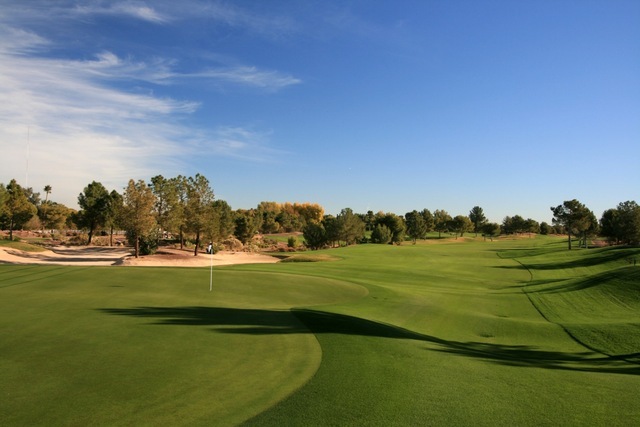 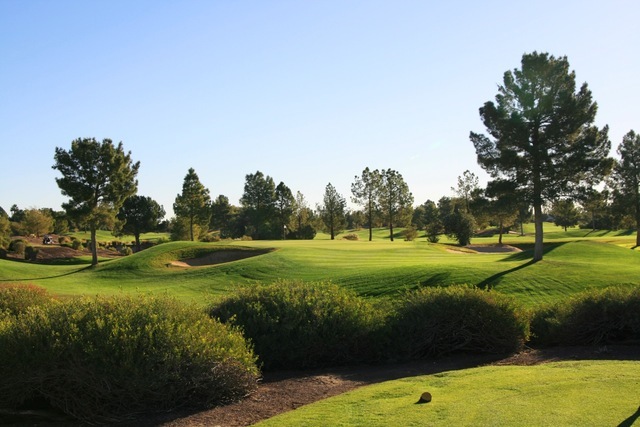 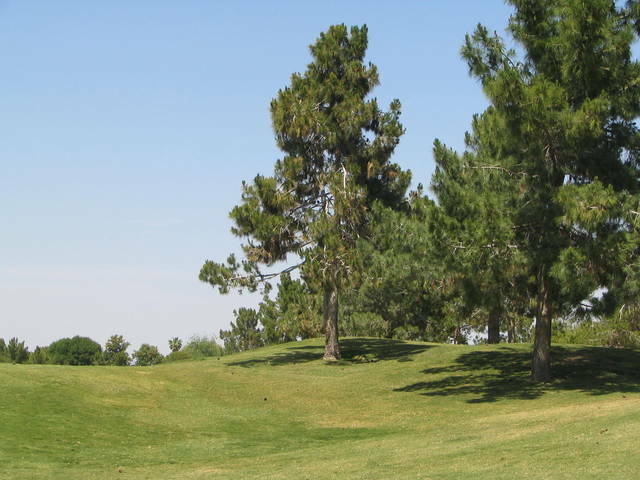 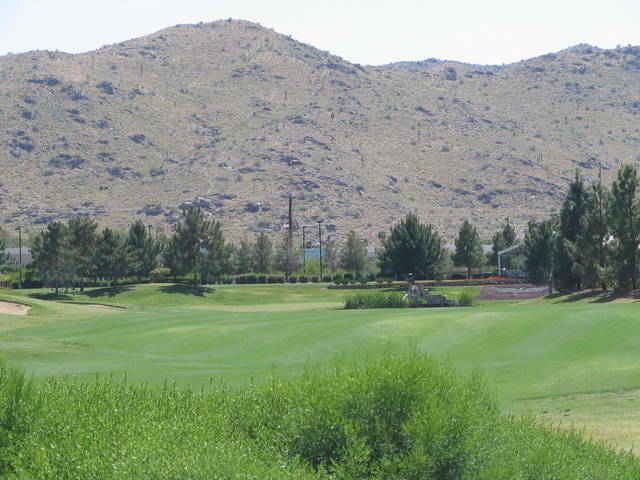 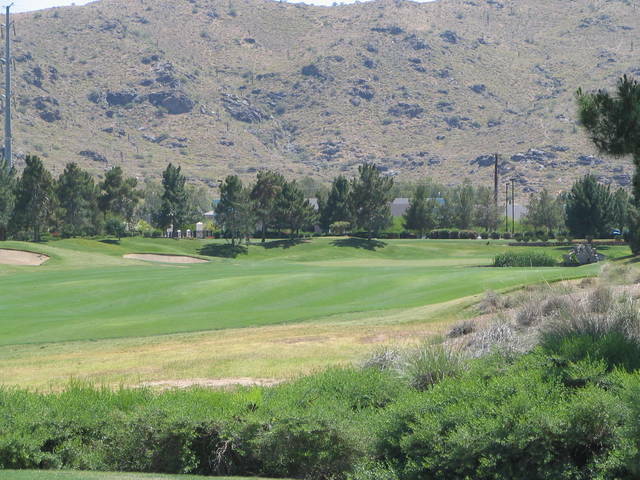 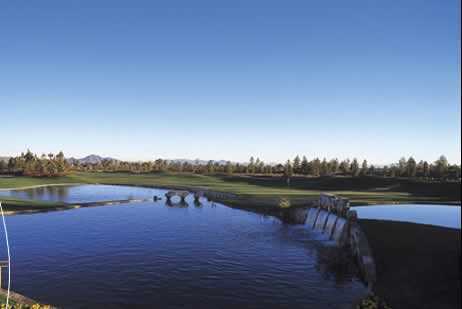 The layout features plush, rolling fairways framed by thousands of mature trees, as well as vistas of rugged desert mountains and the Phoenix skyline. 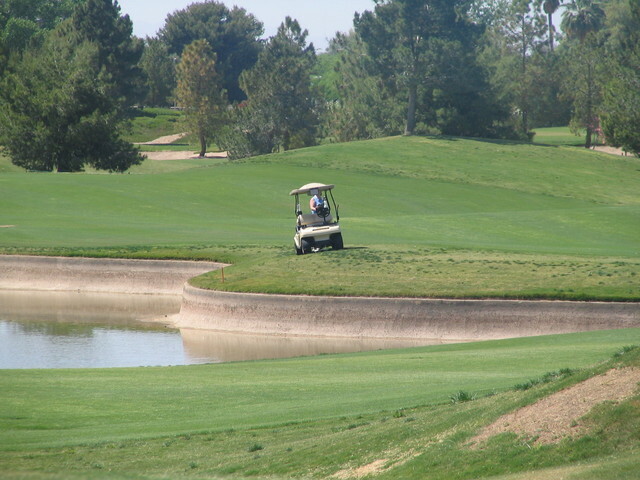 It's challenging, but it can be had. 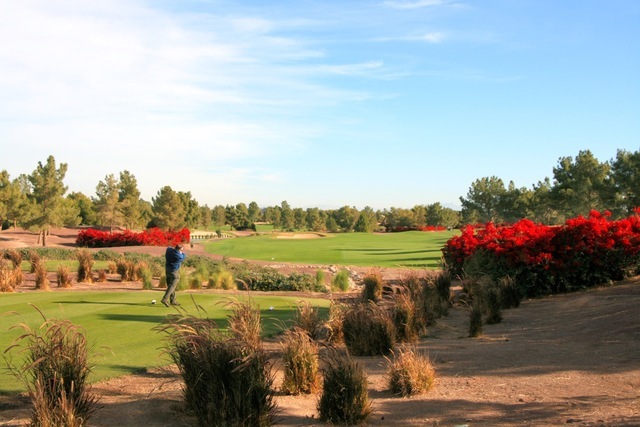 It's a much more playable course for the average golfer than other target-style desert courses and challenges you over and over with forced carries and hidden arroyos. 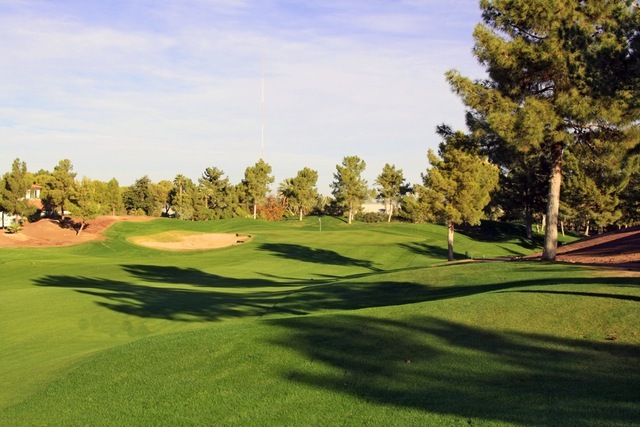 The golf course's flexible, strategic design offers a challenge for all players, and the variety it presents will give you the opportunity to use nearly every club in your bag. 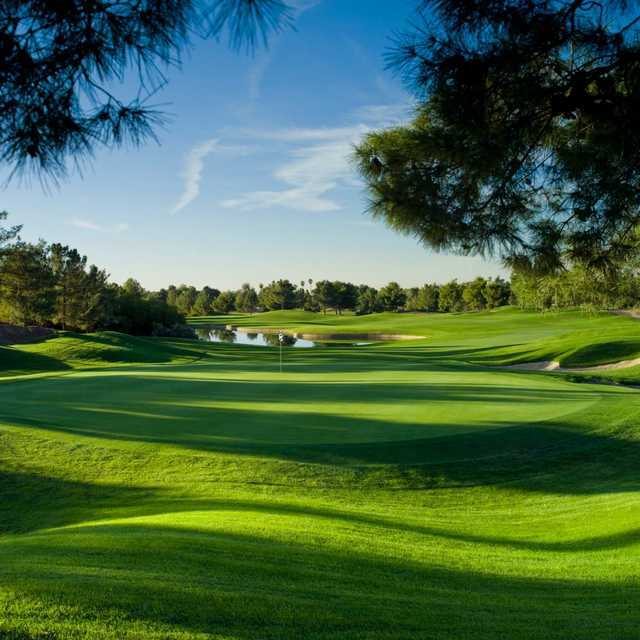 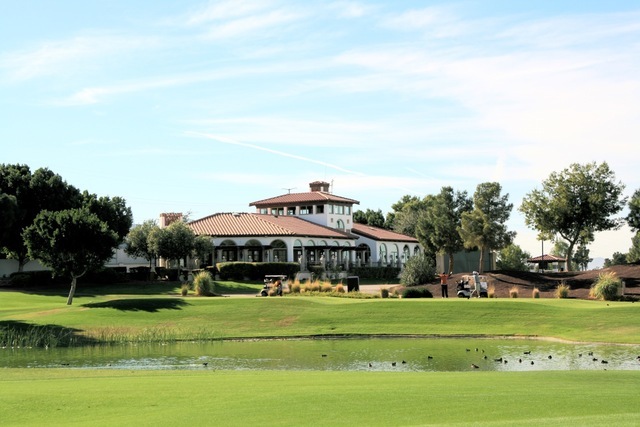 The Raven Golf Club - Phoenix has been rated as having the "#1 guest service in North America," and this commitment to excellence is evident throughout the facility. 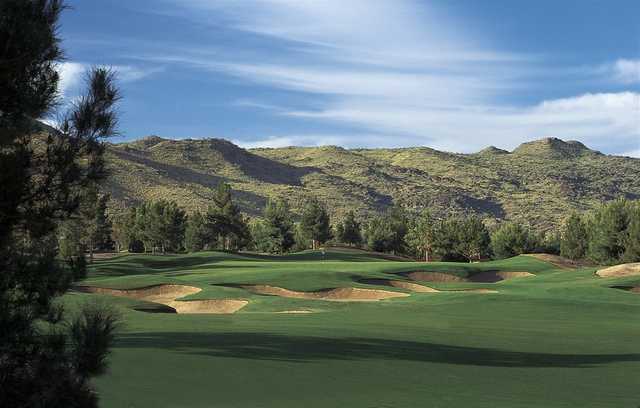 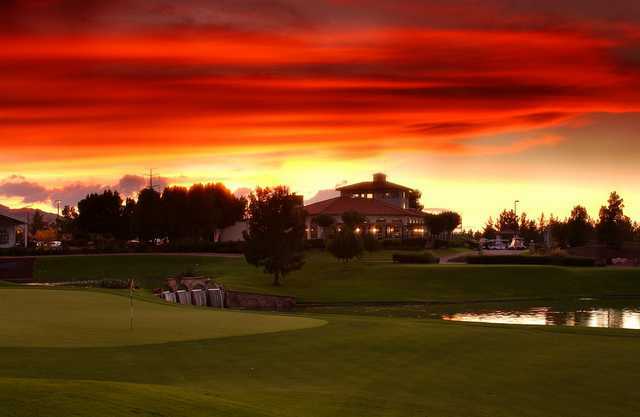 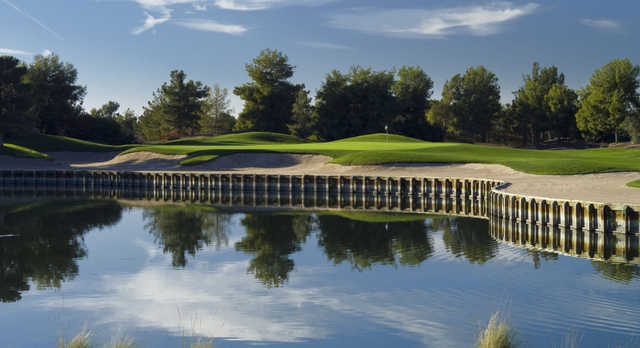 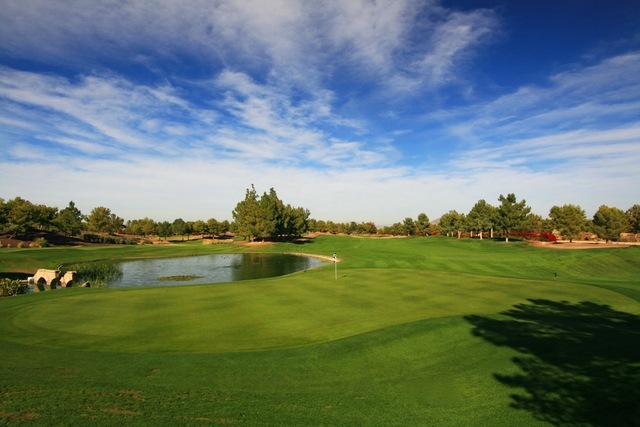 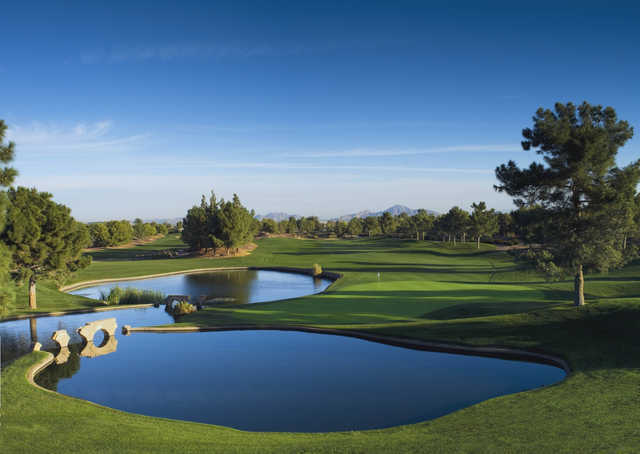 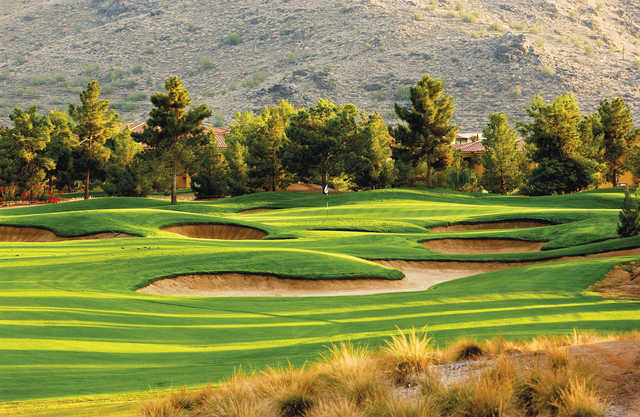 Ideally located just a short drive from Phoenix Sky Harbor Airport and most major Scottsdale Resorts or Hotels, The Raven Golf Club - Phoenix is a "Must Play" in the Scottsdale/Phoenix region.